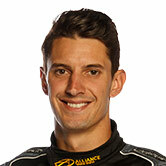 Nick Percat classed a seventh-place with Macauley Jones in the Supercheap Auto Bathurst 1000 as "seriously incredible" after battling power-steering problems all day. 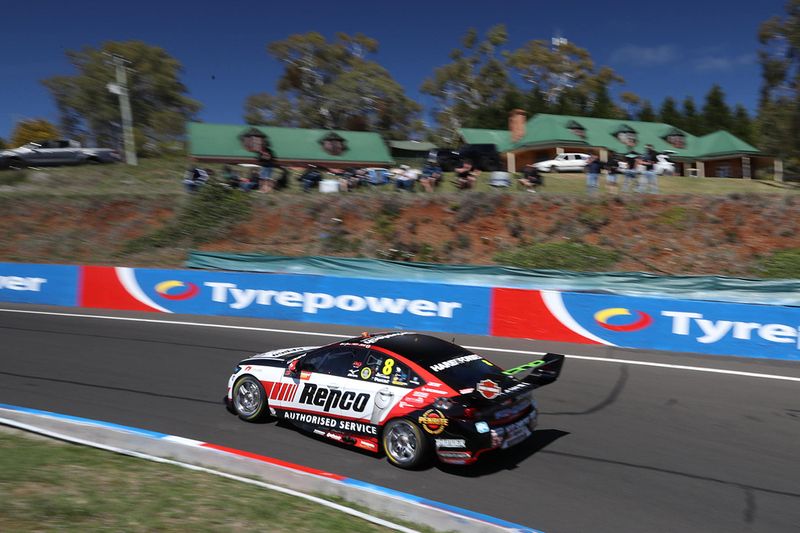 The Repco Authorised Service-backed Brad Jones Racing Commodore ultimately finished where it started, Percat having contested the Bathurst Shootout for the first time on Saturday. Problems with the power-steering arose early, and deteriorated throughout the day, taking a physical toll on both drivers. 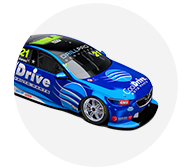 "Myself and Macauley managed to finish P7, which is seriously incredible," Percat said. "We basically had a complete power-steering failure. "A credit to Macca in his stints to not crash the car, brought our car back in a reasonable position and all of the guys and girls at BJR to get that car home and kind of coach me through it. "At some points there my arms were crammed up and back against my body and it was a massive battle. But I don't think I have the 'give in' trigger programmed in my head. "Gruelled it out, made it work and to bank seventh, I don't know how we've done it but I'll take it and roll onto the Gold Coast." 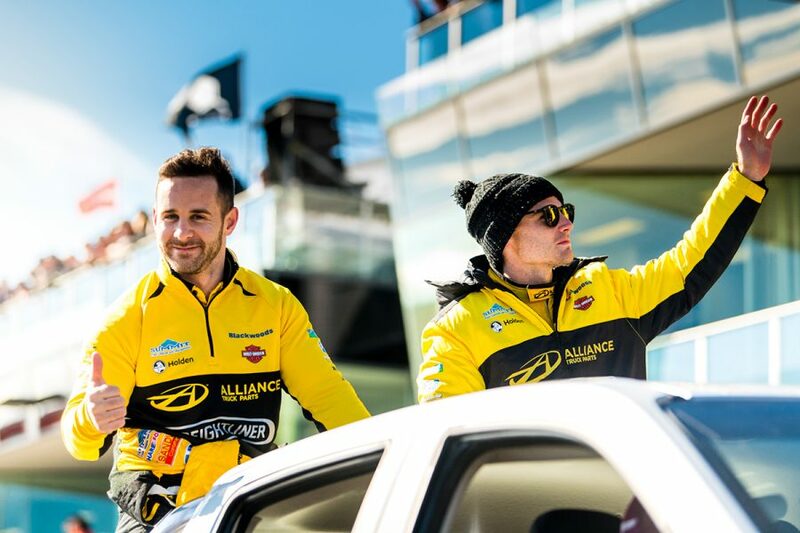 It was the high point for BJR, whose other Commodores finished 17th and 18th, Tim Slade/Ash Walsh and Tim Blanchard/Dale Wood one and two laps down respectively. 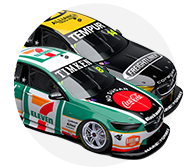 Walsh had a pair of offs during his first stint – as one of the few co-drivers to start – with Slade then serving a 15-second time penalty for a clash with the Nissan of Simona De Silvestro/Alex Rullo. The Freightliner entry was running 13th on lap 159 when it picked up a puncture to end what Brad Jones said was a "pretty tough weekend" for the pair. 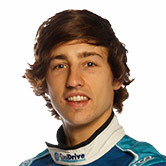 "We struggled with the car all day and it felt like the guys really got it hooked up in the last stint," he said. "Running around in 13th, catching the cars in front and then popped a tyre on the last lap, had to come in, quickly change it over and get around to finish the race." Blanchard and Wood, meanwhile, lost time due to a broken front splitter.